Carpet Cleaner Cambridge,Cambridge Carpet Cleaning. Do you want your carpets looking new and smelling fresh ? Look no further. Here at PSB Carpet Care, we offer a top quality professional carpet and upholstery cleaning service at very reasonable prices. 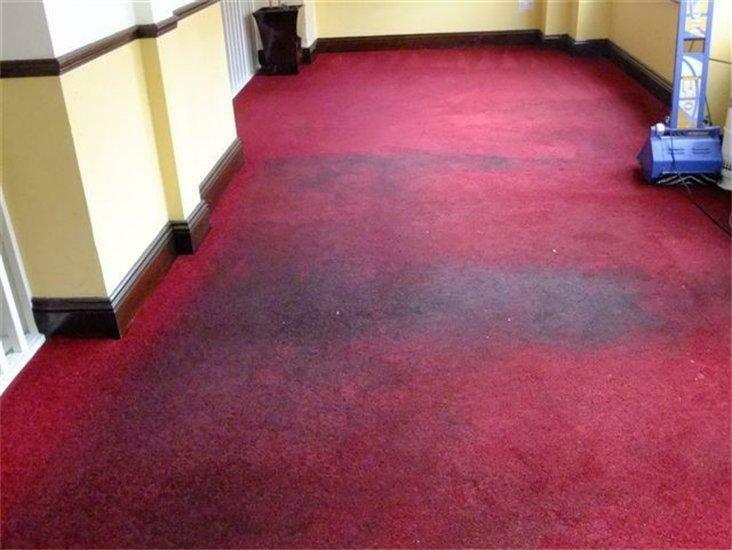 Hot water extraction method or 'deep steam clean', which is the best way to get rid of ground in dirt and stains in your carpet leaving that 'as new' look and feel. We use turbo dryers for faster drying times. 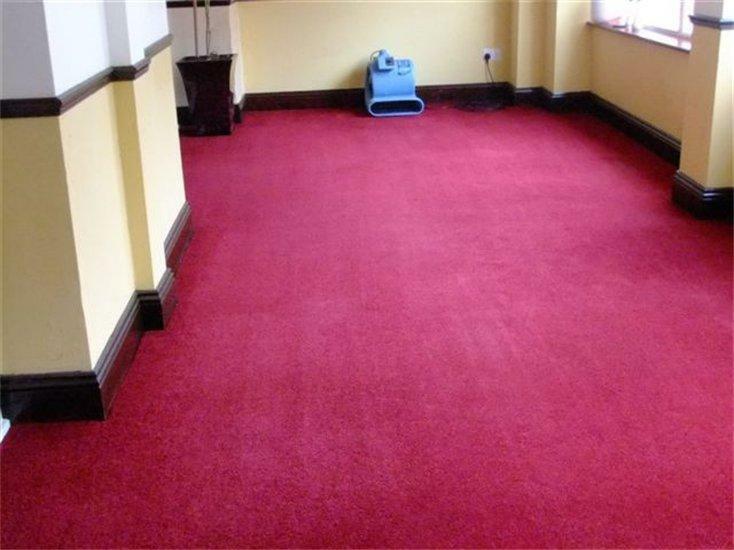 Dry carpet cleaning method, which is very useful in areas such as schools, shops and offices when quick drying is of the utmost importance. Green carpet cleaning, using solutions that are kind to you, your family and your pets. Great for allergy sufferers. Upholstery cleaning, both fabric and all types of leather. Stain removal and protection. 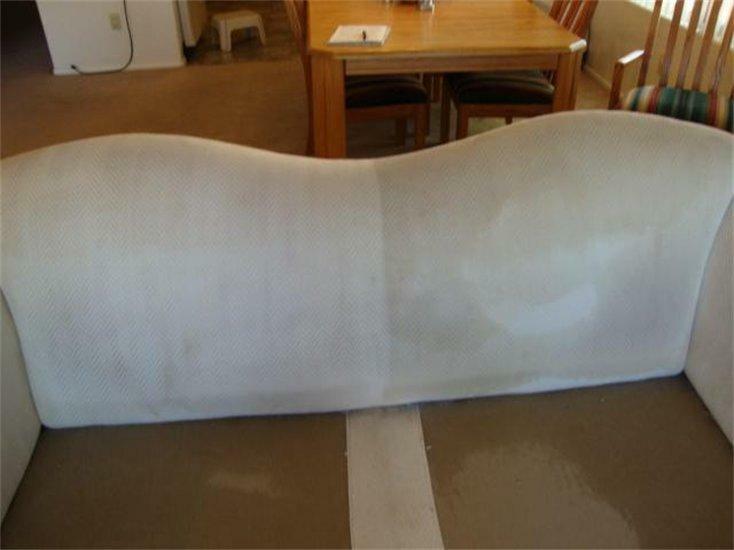 We offer a Scotchguard service. The photos below show the excellent results we achieve. Areas covered include:- Abbey, Castle Hill, Chesterton, Eastern Petersfield, Newnham and Trumpington.